This should be a statement made by a politician attempting an ousting of a fellow member of a totalitarian congress, but it’s not far off from sentiment directed toward Republican representative Steve King over the last several days. Let the author be crystal clear to begin with – this short piece is not meant in any way to defend or come to the aid of anything remotely resembling White Nationalism, White Supremacy, Nazism, Fascism or anything that bears practical resemblance – such as Communism, Socialism or Cultural Marxism. All contributors on this media platform categorically reject these fore mentioned political philosophies and all dangerously errant ones of similar nature. Ironically, that’s something we hold in common with increasingly fewer individuals in the political sphere or the media, but do hold in common with congressional representative Steve King, who has been slanderously ascribed the labels “White Supremacist” and “White Nationalist” while rejecting both ideologies with fervor. What makes the recent character assassination of Steve King so gross and dastardly is that it is coming from members of his own caucus, party and those who agree with him on the “right” side of media outlets. While it’s not super surprising that politicians would throw their fellow reps under the bus for political expediency, it’s far more shameful when commentators and pundits who should know better and have far more understanding, compassion and common sense (as well as a basic command of written and spoken English) do so. Indeed, how hard would have been for just one conservative media outlet to read the New York Times article that put Rep. King in the boiling water he’s currently standing with even a smidgen of objectivity and come to the blatantly and painfully obvious conclusion that Rep. King wasn’t even remotely endorsing White Nationalism or White Supremacy – in fact, he was attacking them. What did congressman King actually mean by the following words? 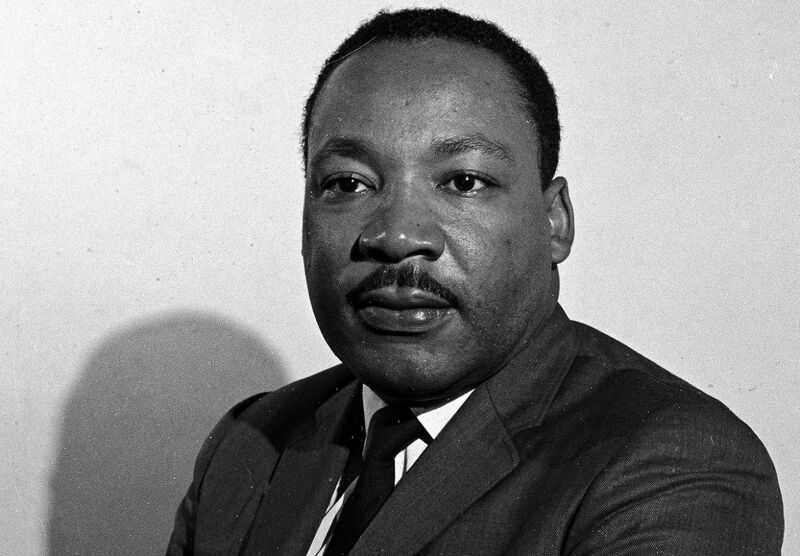 As King indicates, what he actually was saying was akin to this: “White nationalist, white supremacist *pause* Western Civilization *pause* - (note the hyphen) how did THAT (stress) language (referring to Western Civilization) become offensive?” In other words, how did Western Civilization become grouped in with these abhorrent ideologies? 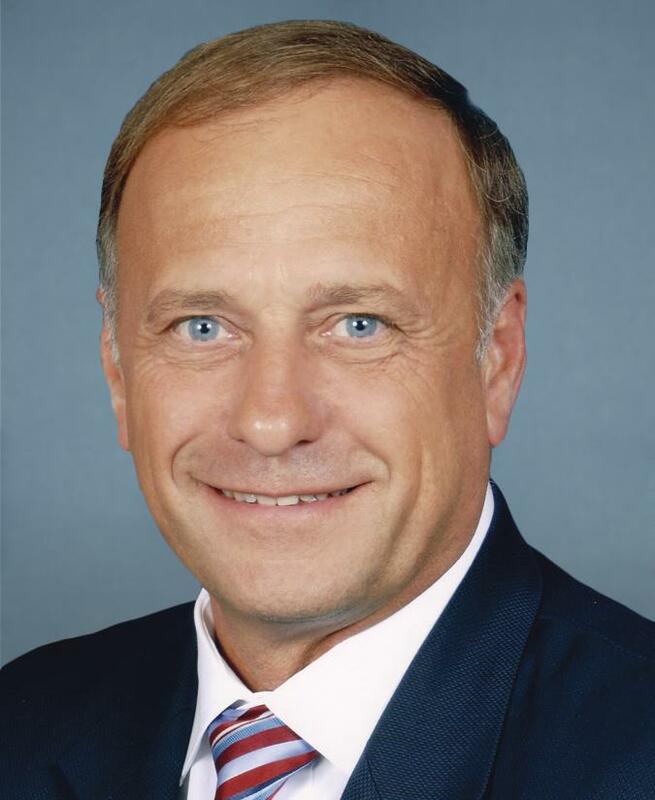 I recommend reading Rep. King’s statement over till an understanding of what his actual point was is achieved – it took the author of this short piece about one minute to understand the difference between what Rep. King is being accused of advocating vs. what he actually did. It is thoroughly disturbing that media outlets on the right and a host of so-called conservative Republican constituents could trust a politically charged mischaracterization from, of all media outlets, the New York Times, and run with it to the point of dragging a fellow conservative Republican through the much muck and mire of the character assassination swamp. More than anything else, it’s morally repugnant – slander is a grievous transgression that leaves lasting impact on those on whom it’s inflicted – surely those on the receiving end of so much slander would have the good sense not to inflict it on others, especially those in their own ideological family. essentially all the things that everyone is accusing Rep. King of being. If the answer is the former, there is hope because stupidity can be fixed. If it is the latter, perhaps the right, just as much as the left, deserves the metaphorical and suicidal head bashing into the wall it is currently inflicting upon itself. Those who eat their own will eventually be eaten themselves. To briefly consider another King, Martin Luther King has been quoted as saying, “A riot is the language of the unheard.” Many have taken this to be an endorsement of rioting by MLK, but the man stood stalwartly against violent protest his whole life – perhaps Rep. King, like MLK, has personally disqualifying failings, but even so, should not both Kings be taken in the way that they meant to be taken in regards to their speech: in context?